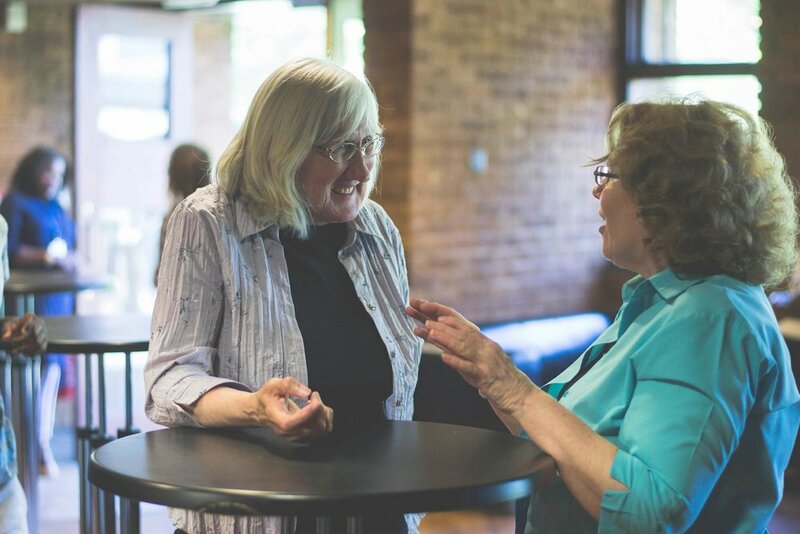 Link Up is designed for those over 50 who appreciate the opportunity to meet for a more traditional style of worship mid-week and to share communion once a month. This group meets each Wednesday at 1:30pm during term-time, at the Elim building. Once a month, everyone meets together for a meal before the meeting.